In November 2013, NHS Employers and the General Practitioners Committee (GPC) of the BMA announced changes to the GMS contract in England for 2014/15, but what does this mean for you and your practice? The general focus of the changes implemented looks to reduce unplanned admissions to hospitals and unnecessary attendances to accident and emergency departments, together with changes to practice funding streams and targets and the publication of previously sensitive information about GPs earnings. Case manage vulnerable patients through proactively developing, sharing and regularly reviewing personalised care plans, including identifying a named accountable GP and care coordinator. Provide timely telephone access to relevant clinicians and providers to support decisions relating to hospital admissions or transfers, aiming to reduce the avoidable admissions or A&E attendances. Improve access to telephone or consultation appointments for patients identified in this service. Work with hospitals to review and improve the discharge process, sharing relevant information. Undertake internal reviews of unplanned admissions/re-admissions. A reduction in the number of Quality and Outcomes Framework (“QOF”) indicators for 2014/15 has also been announced. This is an area which has been a challenge for many GPs since the introduction of QOF and one that will be welcomed. It has been agreed that 341 points from QOF be retired, 238 of these points will be reinvested into core funding, resulting in additional core funding of approximately £290m in the coming year. The remaining 103 points will be reinvested elsewhere in the contract with 100 points used to fund the new Enhanced Services (“ES”) for Avoiding Unplanned Admissions and Proactive Case Management and 3 points to fund improvements in the Learning Disabilities Enhanced Service. The retirement of the indicators aims to reduce bureaucracy, allowing GPs and practice staff to spend more time with patients. One potential concern for GPs is in relation to earnings. From 2014/15 all GPs will have to disclose their earnings, which will be made available to the public. The basis for this decision is to improve the transparency of general practice, in line with many other public sector workers. It was also announced that seniority payments will cease on 31 March 2020, however those currently in receipt of the payments on 31 March 2014 will continue to receive payments and progress as currently but there will be no new entrants from 1 April 2014. This is expected to result in a spend reduction of 15% each year. This saving is expected to be reinvested into core funding. Named GP for patients aged 75 and over – as part of the commitment to offer more personalised care. Quality of Out of Hours Services – for practices opting out of Out of Hours Services will have to monitor the quality of the service and report concerns. Friends and Family test – will become a contractual requirement from December 2014 for all practices. Choice of GP practice from October 2014 – all GP practices will be able to register for patients outside their traditional boundary areas without any obligation to provide home visits. Results of CQC inspections – must be displayed in practice waiting rooms and websites. Patients and information – during 2014/15 all practice will: use the NHS number in all clinical correspondence; provide the ability for all patients to book appointments online; allow all patients to order repeat prescriptions online; update the summary care record daily; transfer patient records using the “GP2GP” facility; allow patients to access online the data contained in the summary care record. 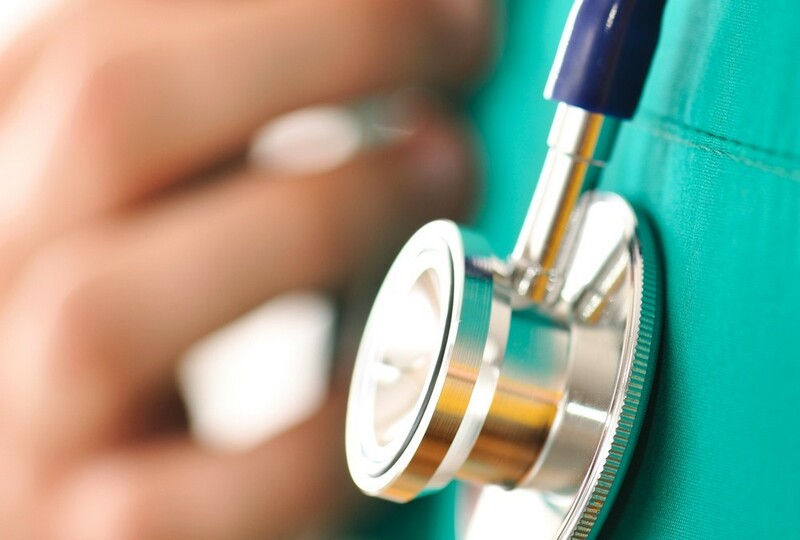 This article has covered the main elements and changes to the new GP contract for 2014/16, as announced by the NHS Employers and the General Practitioners Committee of the BMA.